Welcome to your dream home - the Halifax built by Caviness and Cates. 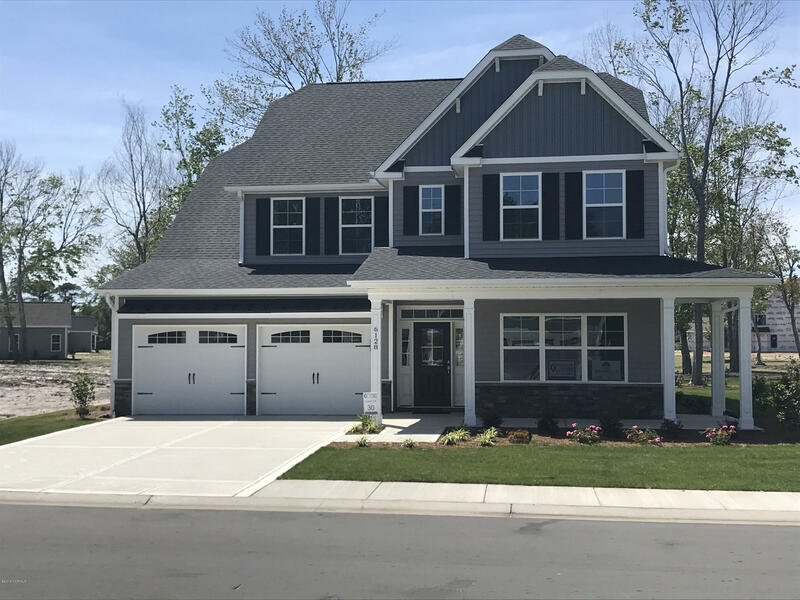 Are you looking for a home with a gorgeous coffered ceiling in the dining room, large walk-in pantry with an adjacent butler's pantry, kitchen that is open to the great room where you look out the wall of windows to a tree-lined backyard? Then this is your home! Also on the first floor you will find a guest suite with bathroom. On the second floor you are greeted with a loft area for a second family room or playroom. Down the hall is the gracious Owner's suite with spa shower and soaking tub and large walk in closet. There are 3 additional bedrooms each with a walk in closet Exterior Stone Accents, covered rear porch, front and rear yard is sodded and has an irrigation system, and a two car garage completes this home.